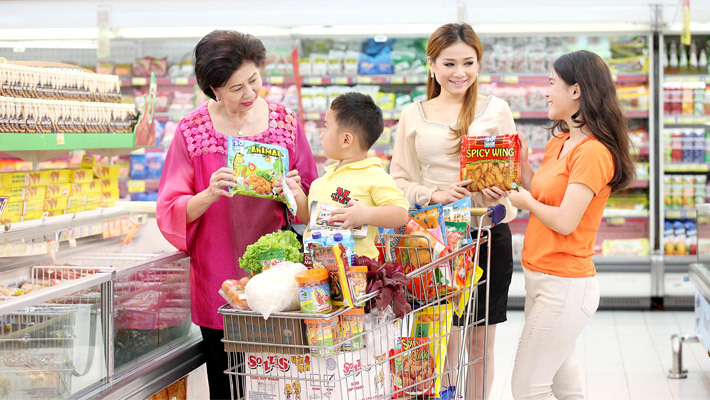 In the year 2000, we launched consumer food to cater to the growing number of middle income consumers in Indonesia. 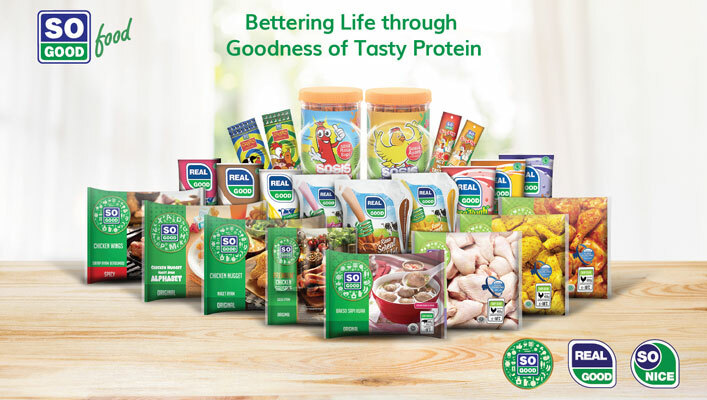 We process quality ingredients sourced directly from our upstream animal protein operations into a wide range of branded ready-to-eat, ready-to-cook packaged food. The trend towards urbanization and subsequent adoption of westernized diets in emerging Asia will continue to fuel our expansion in this sector. In 2000, we completed our integration downstream in Indonesia by marketing branded processed food directly to the consumer. Our operation is fully integrated from manufacturing, packaging to distribution and consumer communication. We have five manufacturing and processing facilities supported by a network of regional distribution offices and sales depots. 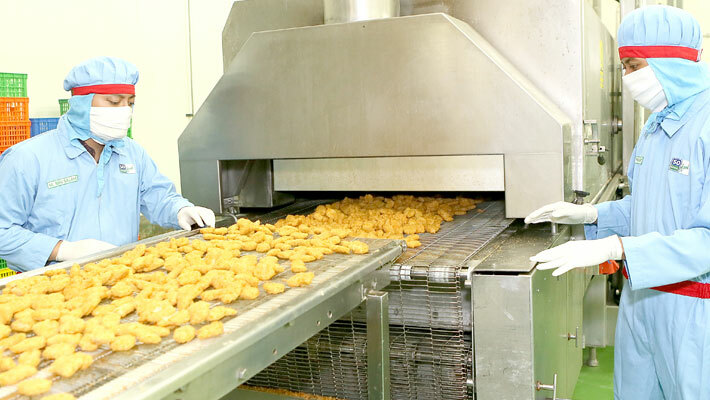 All our facilities are Halal compliant with quality protein ingredients sourced directly from our upstream operations. We produce ready-to-eat, ready-to-cook packaged food and flavoured milk drinks that are distributed to over 50,000 points of sale in supermarkets, 24/7 convenience stores nation-wide and selected grocery shops in traditional markets. In the ready-to-eat category; we produce ambient temperature protein snacks such as sausages and flavoured milk drinks that are popular with school children. Our ready-to-cook range consists of chilled or frozen poultry, beef and seafood products designed for convenient home cooking. We adopt a multi-target marketing strategy to reach high growth consumer groups with specific lifestyle profiles. 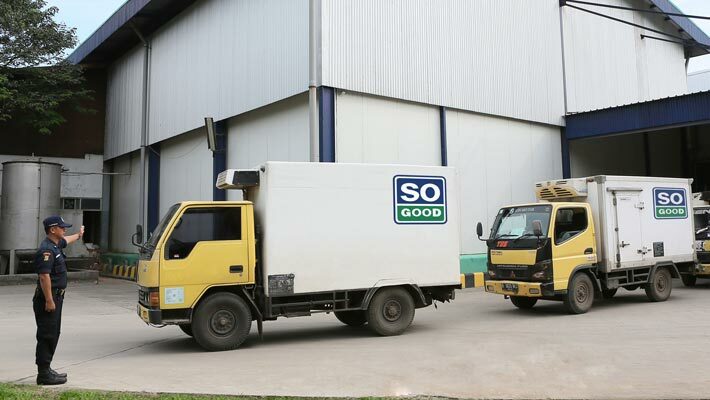 Our “So Good” brand targets the premium segment of consumers seeking quality, convenience and menu variety. Our “So Nice” and “Real Good” brands are designed for aspirational consumers who are in the early stages of lifestyle change. The underlying strength of all our products is the assurance of quality and traceability through vertical integration with our animal protein operations upstream. In 2011, we launched ready-to-eat ambient sausages under the brand “So Yumm” in Vietnam where we already have a significant foot print in livestock production. 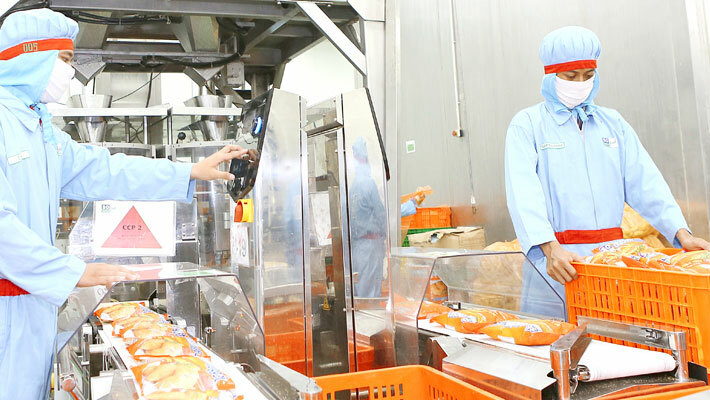 Our new sausage processing and packaging plant is located strategically outside Ho Chi Minh City, home to the country’s largest urban consumer market.